You can backup your watched status marks online with Kodi ShareThe TV. Now, the service you can access through Kodi ShareThe TV addon is similar in several ways to the one provided by Trakt.TV, so if you are an user of this social platform focused on movies, then you are good to go if you, for example, install Kodi Trakt Addon. However, if you want another alternative instead, and don't want to disable Kodi watched status logging, then you can install Kodi ShareThe TV for an alternative. 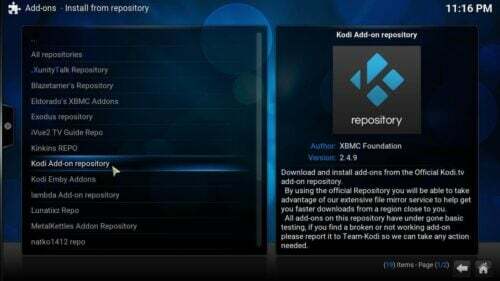 How to install Kodi ShareThe TV addon? You can find ShareThe TV addon on the official Kodi addon repository. Once you click the official repo, you will see a list of all the available addon categories. You should choose Program add-ons. 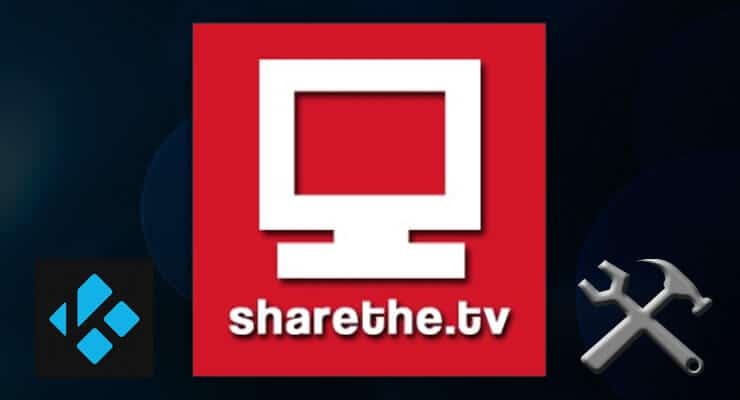 Scroll down until you find ShareThe.TV and click it. This will open a dialog, where you should see now an Install button. Press it. Click Install and you will get Kodi ShareThe TV on your Kodi HTPC. Wait a little, and after some seconds, you should see a Kodi ShareThe TV addon notification, indicating that the addon was installed successfully. Look for the notification on the bottom-right corner of your screen. 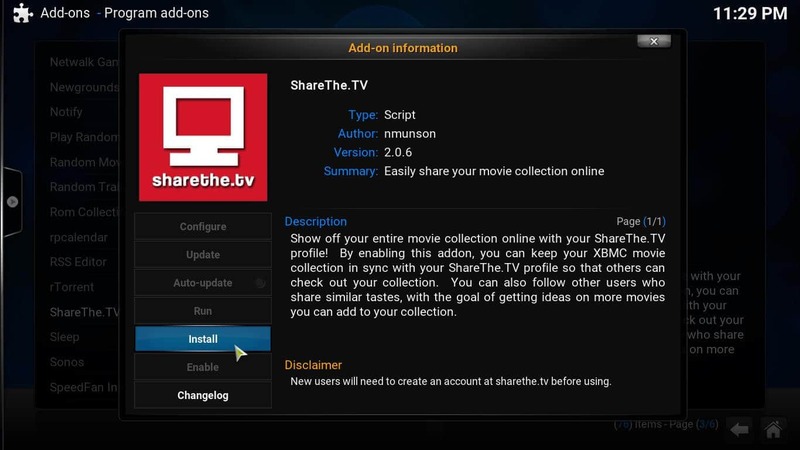 Once ShareThe TV is installed, you should see this notification on the bottom-right corner of your screen. 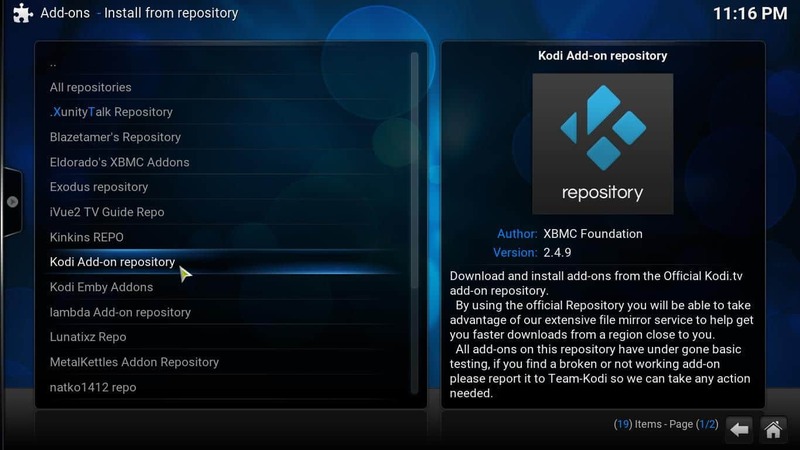 You have successfully installed Kodi ShareThe TV plugin on your Kodi device. Congratulations! Now you need to configure it, but the setup for this addon is rather simple. You only need to input the email and password you use in your ShareThe.TV account. Keep your watched status marks safe, and share your watched media with other ShareThe.TV users! If you want to just watch movies and TV shows, why not take a look at the Kodi Exodus addon or the Kodi Velocity addon? This last one in particular comes with Trakt.tv account integration, so it will be easier to add the media you watched to your Trakt.tv account. What are you waiting for? Try them out today and enhance the content options of your Kodi HTPC with these free addons!